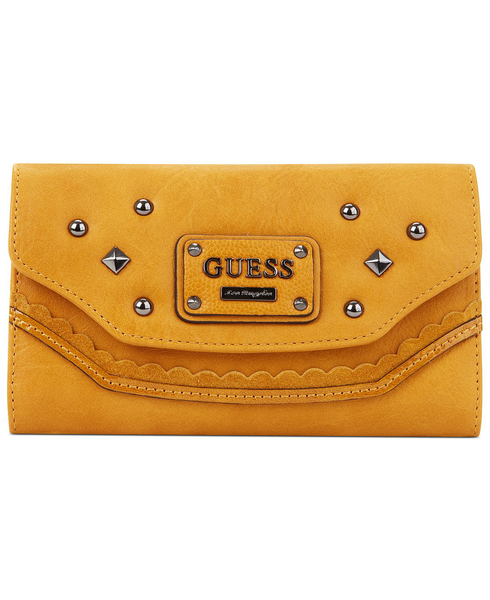 All new manufacturer overstock of assorted wallets that may contain a selection of brand names such as, Baby Phat, Polo, Calvin Klein, Guess, Bebe, Nicole Lee, Dereon, XOXO, and many other designer fashion wallets. Retail tag prices up to $79.99 each. We beat any price! FOB Florida.